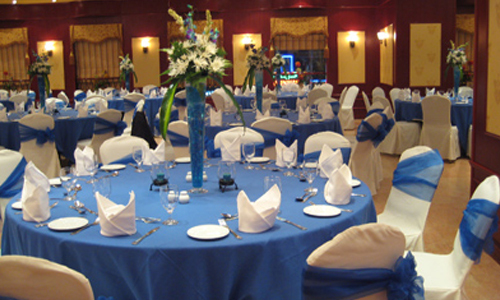 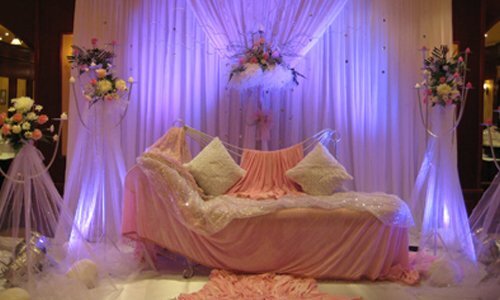 The perfect place for your next event. 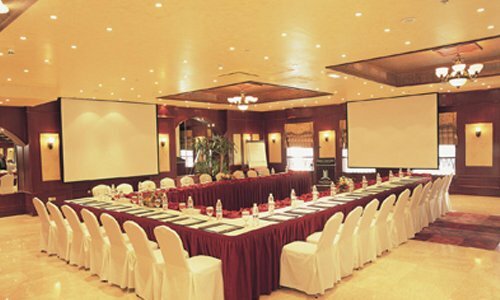 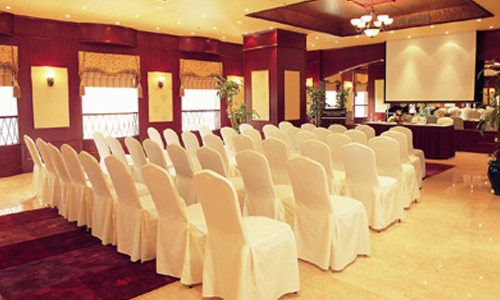 The Emirates Concorde Hotel’s 4,000 square feet Banquet hall of flexible function space can comfortably accommodates 300 people, while our state of the art meeting and conference rooms can be configured to host anywhere from 10 to 50 people. 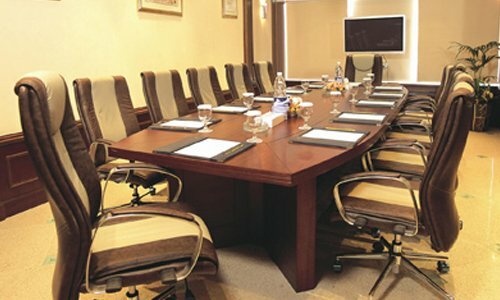 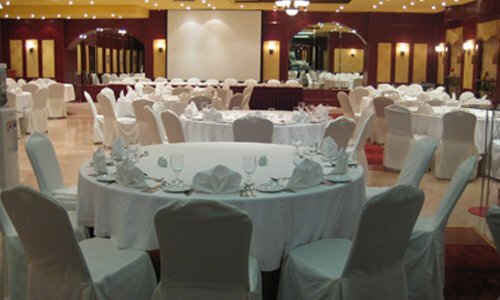 Both the Banquet hall and the Conference rooms have complete multimedia systems for trainings and seminars, with a staff of experienced professionals, and a number of key event services to offer, the Emirates Concorde Hotel is ideal for large and small business and social functions.